Let us take care of all the details so you can enjoy your special day. Our knowledgeable and experienced staff members are dedicated to making sure that things go smoothly. 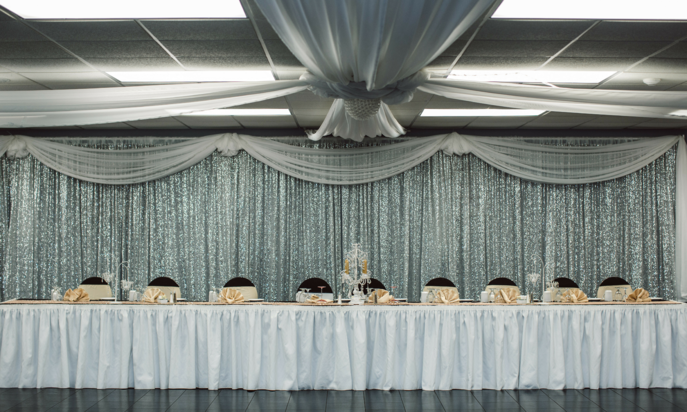 From cocktail receptions to elegant meals and memorable dances, our facilities offer unmatched ambiance for up to 250 guests. For more information please call or complete our contact form.